It has been reported that Matias Duarte, the man responsible for the look and feel of Palm’s webOS, has left Palm to join Google as User Experience Director for Android. 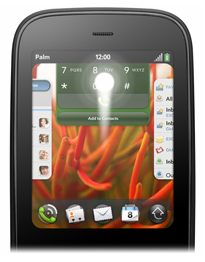 Duarte was the Senior Director of Human Interface and User Experience at Palm, and introduced the design of webOS at the company’s keynote in January 2009. Before leading the webOS design team, he was Vice President of Experience Design at Helio. What does this mean for Android? webOS is well known for its seamless multitasking capabilities and card-style interface, which looks great. It would definitely be a great addition to Android, as it offers a closer look at the apps that are currently running, as opposed to a collection of icons. This would also offer a simple way to quit applications that you don’t want open, as this is unnecessarily complicated with Android. 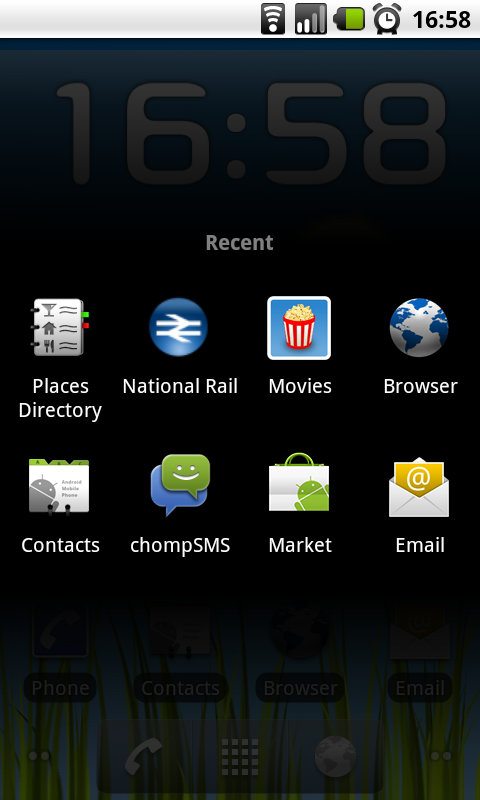 In webOS, if you don’t want an application running, all you need to do is flick it upwards to close it. Cards is the main focus of webOS, and the center of the user’s experience. When using the Pre, I found the interface to be extremely easy to navigate around, easily switching between an SMS conversation and an article I was reading on the net. If this what-you-see-is-what-you-get mentality was taken over to Android, finding what you want in open applications could be made much simpler. 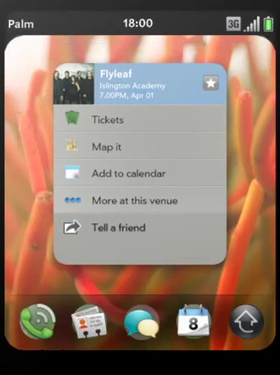 Another major part of webOS is the use of gestures. A good example of this is when you’re in an application, and want to open the launcher to open another app. This can be done with one swipe upwards under the screen. Of course, a feature such as this is more difficult to implement with a whole range of Android devices using different hardware, but some of these gestures could be further implemented into Android, allowing access to many features with certain multitouch gestures on the screen. Whatever Google has in mind for the future of Android, having Matias Duarte involved in the design process of our favorite mobile OS will undoubtedly provide some interesting results. 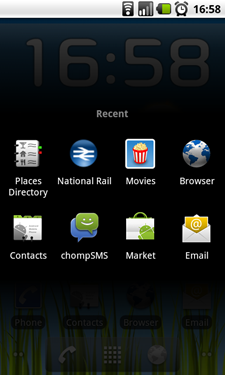 Is there anything else you want to see make the transition from webOS to Android? Let us know in the comments!